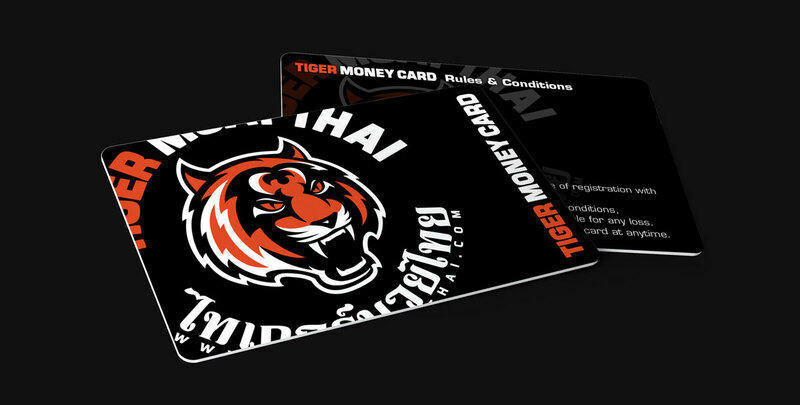 Introducing the “Tiger Money Card”. Pay less, Get More! Tiger Money Card’ Pay less, Get More. An additional value of 6,000 THB ($200) FREE upon activation. You can now swipe your ‘Tiger Money card’ for all services in TMT. Introducing the “Tiger Money Card”, which will be a complement to the cash and freeing you from the hassle from carrying cash on you at all times. Plus, an additional value of $200 FREE upon activation. You can now swipe your “Tiger Money card” for services like extended training, Private sessions, meal top-ups and for any purchases at the gear shop. You can add the Money Card to you booking when using our online booking service.